The U.S. government is taking steps to develop offshore wind farms off both coasts. 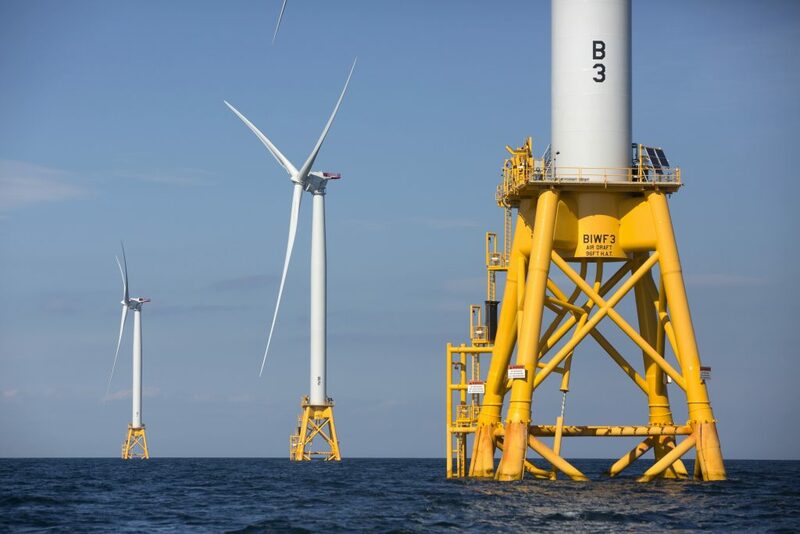 Interior Secretary Ryan Zinke announced this week the Bureau of Ocean Energy Management is opening its environmental review of a 15-turbine project off Long Island, New York proposed by Deepwater Wind, operators of the nation’s lone commercial wind farm off Rhode Island. He also announced the bureau will hold an offshore wind auction on Dec. 13 for nearly 390,000 acres of ocean off Massachusetts. Zinke said the area, if fully developed, could supply power to nearly 1.5 million homes. And in California, Zinke announced the bureau is seeking comment on possible areas for wind development off the state’s central and northern coasts. The administration hopes that will lead to the West Coast’s first offshore wind auction.